My first adventure with Zucchini!  I never thought this would come out so tasty.. 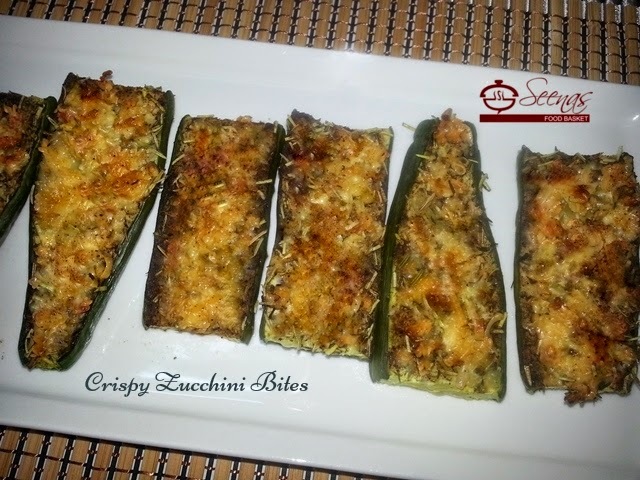 I have never had this appetizer before and it was totally a new experience with .. 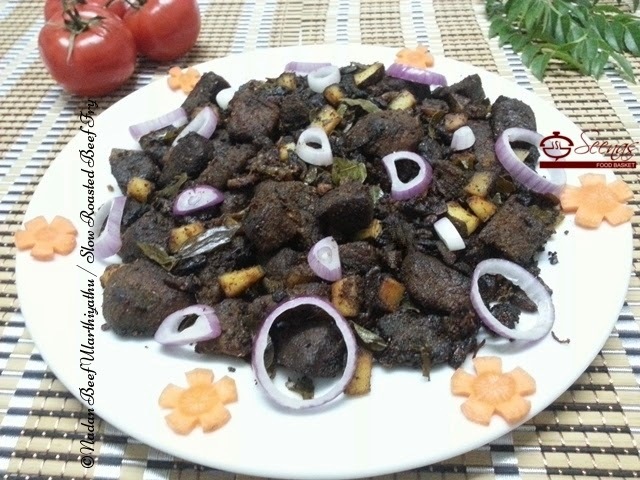 I am so excited to post my first Mutton curry in my blog today. 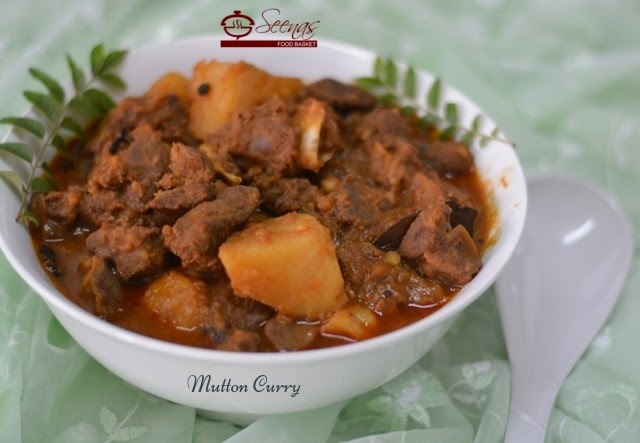 I love this wonderful mutton curry so much, and one reason being the aroma we get while cooking it! This curry is full of spices and I love its richness. 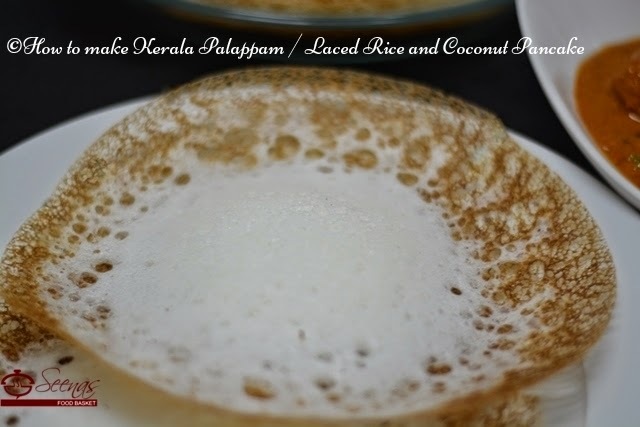 I love the taste of the..
Just 2 more days to go for Christmas! 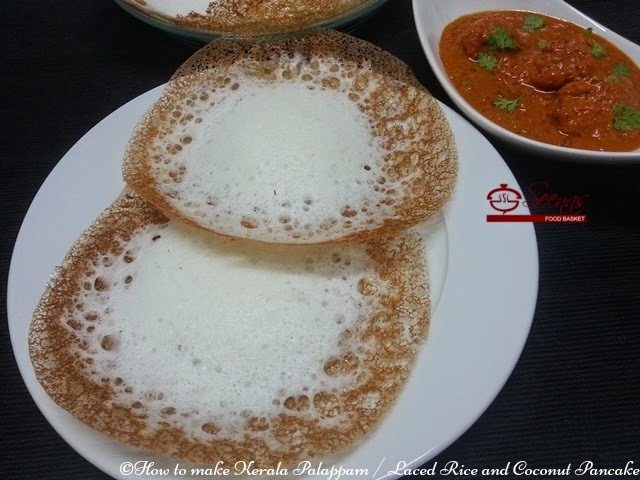 I am sure that you all are planning menu for Christmas and days around it.. I too have planned and at the same time I was thinking of some recipes to be posted on my blog. 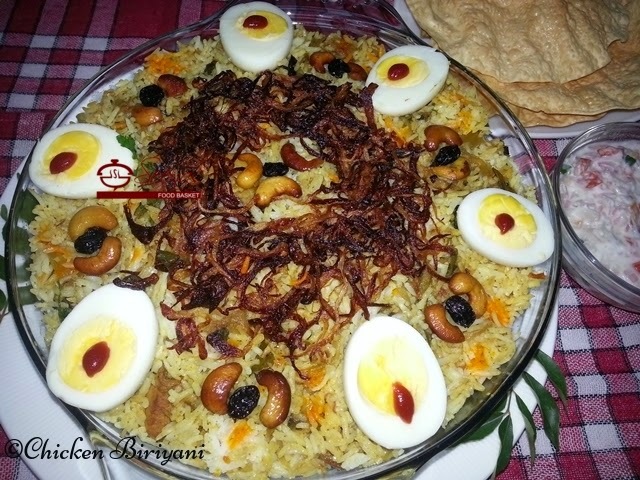 Chicken Biriyani of course has a vital role to play in the Christmas lunch and dinner. 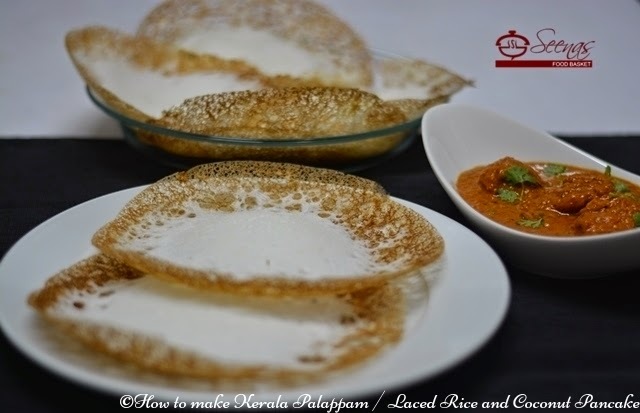 It is featured in wedding feasts in Kerala. Hi all, coming two weeks is going to be very busy one since in our school First Terminal exams are going to start and so you can imagine how busy and tight we would be as teachers; the busy bees, finishing up portions, doing revisions, setting question papers, valuation.. Phew! 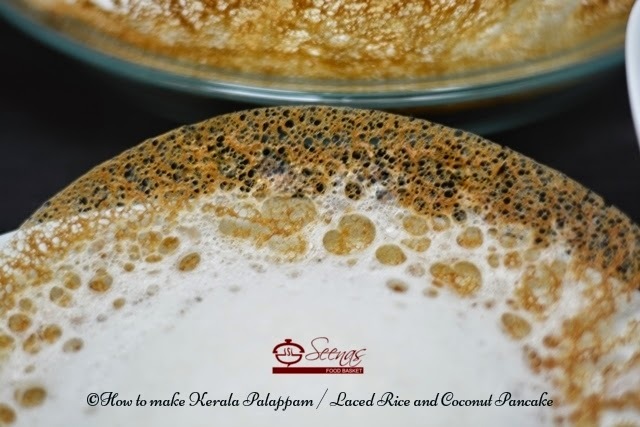 Christmas is only two weeks away and I was thinking of adding some Christmas recipes and of course this Appam or Palappam is ..